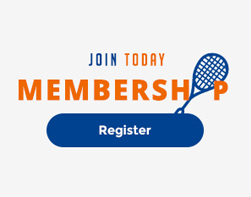 Through this junior circuit, Squash Quebec wants to encourage young players in the province. In each tournament, players accumulate points based on their results. At the end of the season, the total of those points will determine the champion of the circuit! Based on the final results, players get points. ** when positions aren’t all determined during a tournament, points will be divided between players holding the same position. 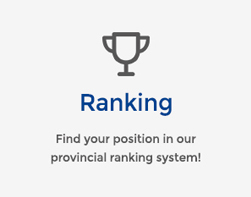 After each tournament, the grand prix circuit ranking will be updated and available on Squash Quebec website. To establish the final circuit results, the 4th best results of each player will be added*. This allows a player to miss 2 tournaments during the season without being penalized. There is no limit to the number of tournaments a player can register in. *For 5 tournaments in the circuit, the 3 best results of each player will count. 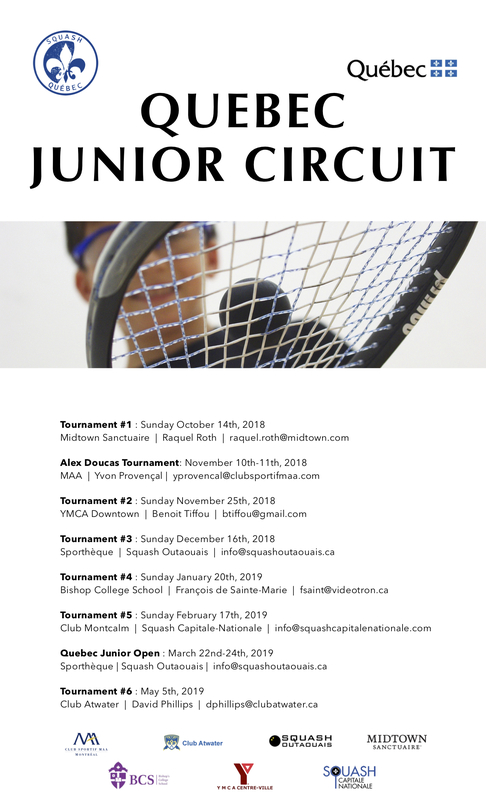 Bonus points for participation such as 150 points, will be added to players registered in Alex Doucas tournament and Quebec Junior Open no matter the results.